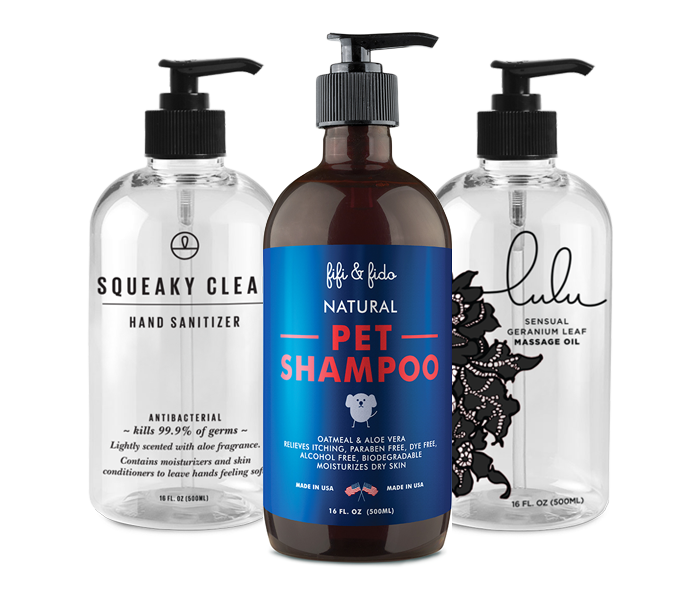 Click the link below to signup at manoandmano.com and receive exclusive offers and discounts on our great new and upcoming products for free! *We guarantee 100% privacy. Your information will never be shared.